On Friday, we mentioned that the end was likely near for the Pixel 2 and Pixel 2 XL, but that we weren’t quite ready for a “RIP” send-off. We are now. 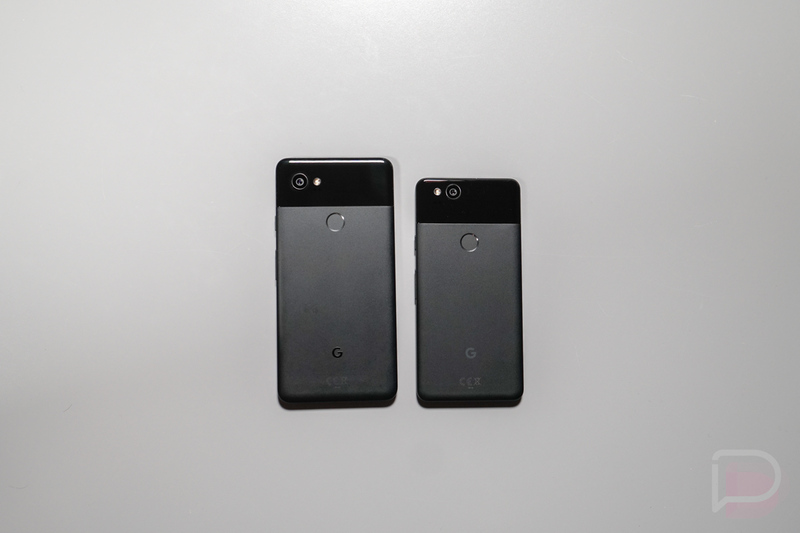 The Pixel 2 and Pixel 2 XL are no longer sold by Google. All signs pointed to this happening, with the Pixel 2 being wiped from Verizon and Best Buy sites long ago and the Pixel 2 XL hitting “sold out” status on the Google Store. Best Buy has been trying to clean out inventory for the past two weeks too. Today, Google removed the Pixel 2 and Pixel 2 XL from its “Phones” section on the Google Store, marking the end of a solid run. Sure, you’ll still find a comparison tool for the Pixel 3, Pixel 2, and Pixel, but you can only buy the Pixel 3. Now, this doesn’t mean that the end of support has arrived. The Pixel 2 and 2 XL are scheduled to receive version and monthly security updates through October 2020. It’ll get Android Q and is a part of the Android Q beta. These phones still have plenty of life in them. RIP, Pixel 2. Here’s our review, for those who missed it.